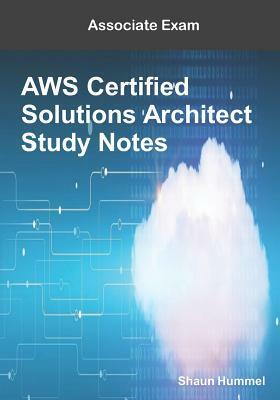 3AWS Certified Solutions Architect Associate Study Notes includes key concepts, architectures, use cases and features designed as a last mile review for AWS certification. Candidates must know how to select, deploy, integrate, manage and troubleshoot AWS services. The guide provides comparison and contrast of cloud services and protocols for easy reference and review. The solutions matrix is a quick reference with recommended use cases that are key to passing the exam. They provide context for topics and questions on the exam. There is a simulation practice test included to verify your knowledge and exam readiness. 60% OFF Udemy AWS Practice Tests with Coupon Code: AWSASSOCIATE - Go to CiscoNet Solutions/AWS Practice Tests.